While some nerves are responsible for carrying messages from the brain to the muscles in order to make the body move, there are other nerves that send messages about pain, pressure, or temperature from the body to the brain. However, at times, nerves become damaged. 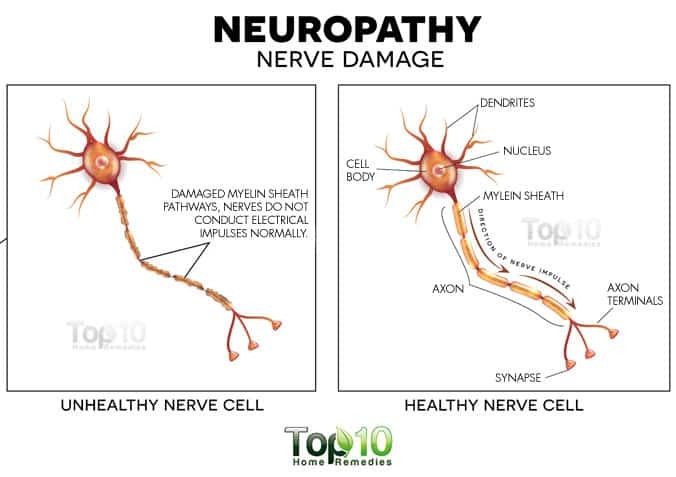 An estimated 20 million Americans suffer from peripheral nerve damage, also known as neuropathy, according to the National Institute of Neurological Disorders and Stroke. There are many possible causes of nerve damage. It can be due to too much pressure on a particular nerve, caused by stretching, a cut, or a muscle tear. Loss of sensation: Nerve damage can cause gradual numbness in certain parts of your body, such that you are unable to feel temperature changes or pain. 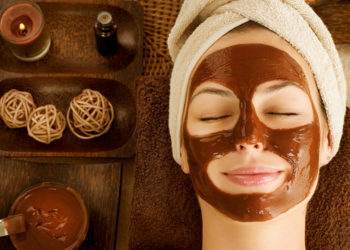 As a result, you become more vulnerable to burns and skin trauma that the body is unable to detect at the time of its occurrence. Falls. Nerve damage often renders your body too weak, numb, and out of balance, which is associated with an increased incidence of falling accidents. Infection: People with peripheral neuropathy, particularly those with prolonged diabetes, experience reduced sensitivity in areas of the body that are susceptible to injuries such as the feet. Because they remain unaware of the pain and irritation on account of the numbness, wounds, and injuries often go untreated for a long time, paving the way for ulcers and infections. In addition, people with prolonged diabetes already have compromised wound healing ability. 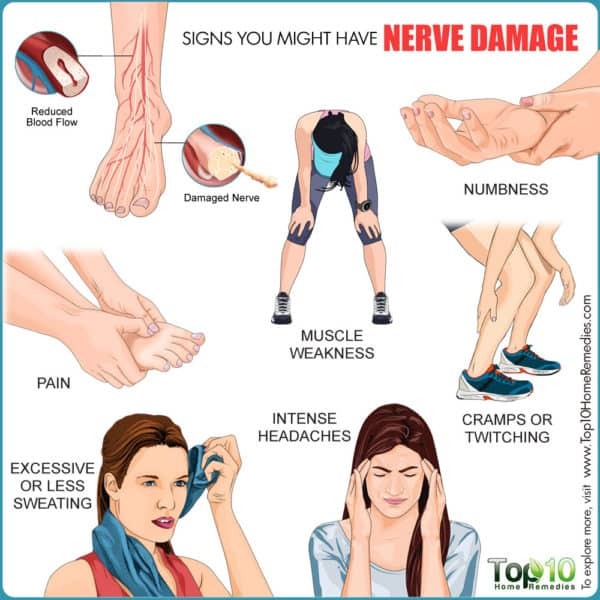 Here are some signs of nerve damage. When it comes to sensory nerve damage, first signs that you may develop are numbness and tingling sensations, especially in the hands, fingers, legs, and feet. The sensory nerves are responsible for transmitting sensations. When these nerves are injured or damaged, you may experience some tingling sensations in the hands or feet that can eventually result in numbness. If not treated, the numbness could spread to other areas of the body. The numbness usually starts out being transient and in varying patchy distributions on the skin. Over time, the problem can become severe, ultimately interfering with your daily routine or your sleep. 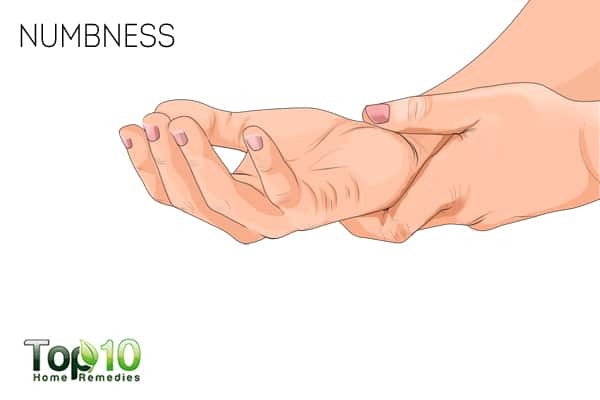 Some other reasons behind numbness in the hands and legs are constant pressure on your hands or feet, exposure to cold, temporary nerve compression, a sedentary lifestyle, and a nutritional deficiency of vitamin B12. or magnesium. Another common sign of nerve damage is sharp, stabbing, or burning pain. This kind of pain usually develops in the hands or feet and feels different than other types of pain. A study published in Current Neuropharmacology reports that neuropathic pain quality rekindles the psychophysical experience of peripheral nerve intraneural microstimulation, i.e., a combination of large and small fiber sensation that is temporally distorted in comparison with the physiological perception evoked by natural stimuli. Aside from nerve damage, you may develop nerve pain due to diabetes, vitamin B12 deficiency, or an injury to the brain or spinal cord. There are some nerves that give you the ability to move. Any kind of injury to nerves that carry motor signals causes some amount of muscle weakness and loss of muscle control. First of all, the damage will disrupt the signals that are transmitted via the nerves between the brain and the particular muscle group. 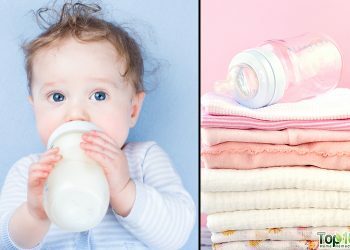 This can cause difficulty walking or problems with fine motor skills such as those needed to pick up something or grip something tightly. Second, when the affected muscle group is used less due to nerve damage, the muscles weaken (atrophy) over time. This ultimately causes more difficulty performing certain motor functions. 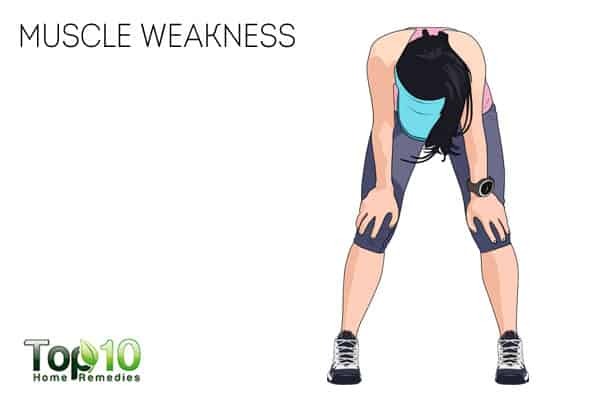 Aside from nerve damage, you can have muscle weakness due to myasthenia gravis, Parkinson’s disease, rheumatoid arthritis, slipped discs, and even stroke. Because the motor nerves are interlaced with the muscles, even minimal nerve damage can result in muscle cramps. 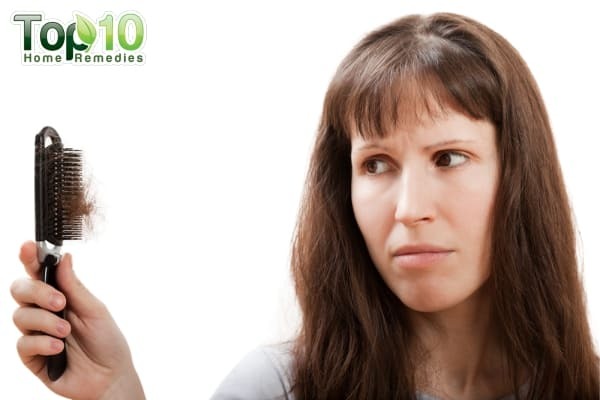 At the same time, cramps and twitching can further pull on the nerves, potentially causing more damage. Muscle cramps can also occur due to over-exercising, dehydration, or a mineral deficiency. A study published in Deutsches Arzteblatt International found that sweating may be peripherally increased at the onset of polyneuropathy and may disappear as nerve damage progresses. 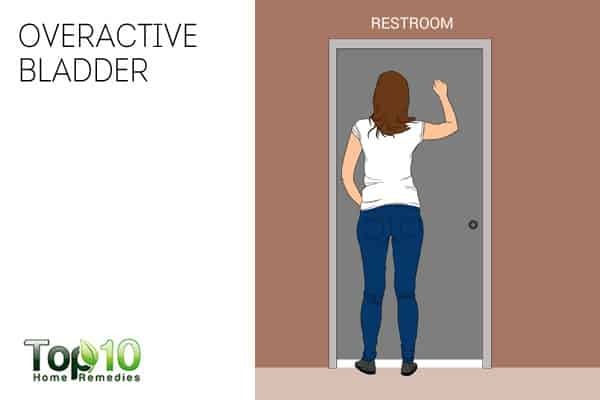 When suffering from nerve damage, your bladder may become overactive and you may have to go to the bathroom a lot. A good number of muscles and nerves must work together for the bladder to hold urine until you are ready to empty it. Nerve messages go back and forth between the brain and the muscles that control bladder emptying. When there is some kind of nerve damage, the muscles may not be able to tighten or relax at the right time. Moreover, damaged nerves can give your bladder faulty messages, so you feel like you have to use the bathroom more often. Women who have given birth to a child vaginally or people who have diabetes can also have bladder problems. It is important to note that not all bladder problems originate from nervous system defects. They can also occur from mechanical and obstructive problems. Patients are advised to seek an evaluation by a specialist physician. 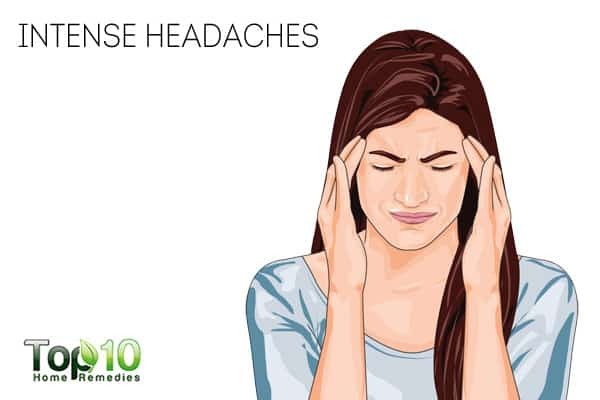 If you are experiencing brief, severe headaches that feel like electric shocks, it could be a sign of nerve damage. In fact, you may be suffering from something called occipital neuralgia, a condition that can occur when a nerve in your neck gets pinched. 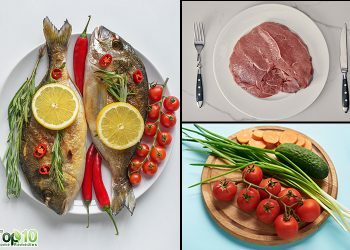 This can be due to inflammation in one of the 12 cranial nerves coming from the brain that control the muscles and carry sensory signals to and from the head and neck. In this case, the pain will be felt along the upper neck and back of the head. The pain may be described as throbbing, aching, burning, or sharp and stabbing. 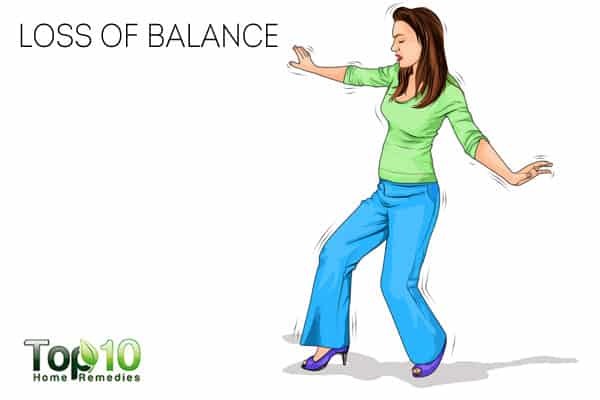 Another common sign of nerve damage is the loss of balance. You must not ignore this symptom because it can make you increasingly prone to accidents and injuries by falling. In addition, these symptoms can be caused by pressure on the spinal cord, which necessitates urgent attention. It is important to have these symptoms evaluated by a spine surgeon. When the nerves that control sensations are damaged, it can lead to a lack of coordination between your brain signals and body movements. This failure to adequately assess the positioning of your body can lead to falls and more frequent injuries. Loss of balance can also be due to a condition like Parkinson’s disease, in which the nerve cells in your brain tend to become damaged. Feldman EL, Cornblath DR, Porter J, Dworkin R, Scherer S, Attendees Co. National Institute of Neurological Disorders and Stroke (NINDS): advances in understanding and treating neuropathy, 24-25 October 2006; Bethesda, Maryland. Journal of the Peripheral Nervous System. https://www.ncbi.nlm.nih.gov/pubmed/18346227. Published March 2008. Sachedina S, Toth C. Association of comorbidities with increasing severity of peripheral neuropathy in diabetes mellitus. World Journal of Diabetes. https://www.ncbi.nlm.nih.gov/pmc/articles/PMC3746086/. Published August 15, 2013. COJOCARU IM, COJOCARU M, SILOSI I. Peripheral Nervous System Manifestations in Systemic Autoimmune Diseases. Maedica. https://www.ncbi.nlm.nih.gov/pmc/articles/PMC4306001/. Published September 2014. H S- W. [Nervous system disorders induced by occupational exposure to arsenic and its inorganic compounds: a literature review]. MedycynaPracy. https://www.ncbi.nlm.nih.gov/pubmed/20187500. Published 2009. Roy RP, Ghosh K, Ghosh M, et al. 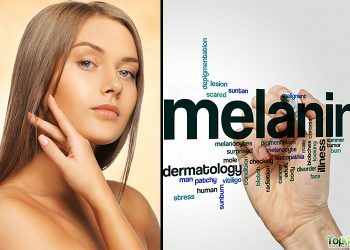 Study of Vitamin B12 deficiency and peripheral neuropathy in metformin-treated early Type 2 diabetes mellitus. Indian Journal of Endocrinology and Metabolism. https://www.ncbi.nlm.nih.gov/pubmed/27730072. Published 2016. Jahnen-Dechent W, Ketteler M. Magnesium basics. Clinical Kidney Journal. https://www.ncbi.nlm.nih.gov/pubmed/26069819. Published February 2012. Finnerup NB, Haroutounian S, Kamerman P, et al. Neuropathic pain: an updated grading system for research and clinical practice. Pain. https://www.ncbi.nlm.nih.gov/pubmed/27115670. Published August 2016. Marchettini P, Lacerenza M, Mauri E. Painful Peripheral Neuropathies. Current Neuropharmacology. https://www.ncbi.nlm.nih.gov/pmc/articles/PMC2430688/. Published July 2006. Menorca RMG, Fussell TS. Peripheral Nerve Trauma: Mechanisms of Injury and Recovery. Hand Clinics. https://europepmc.org/articles/pmc4408553. Published 2013. Illigens BMW, Gibbons CH. Sweat testing to evaluate autonomic function. Clinical Autonomic Research. https://www.ncbi.nlm.nih.gov/pmc/articles/PMC3046462/. Published November 6, 2008. Schlereth T, Dieterich M, Birklein F. Hyperhidrosis—Causes and Treatment of Enhanced Sweating. DeutschesÄrzteblatt International. https://www.ncbi.nlm.nih.gov/pmc/articles/PMC2695293/. Published January 16, 2009. Yoshimura N, Chancellor MB. Neurophysiology of Lower Urinary Tract Function and Dysfunction. Reviews in Urology. https://www.ncbi.nlm.nih.gov/pmc/articles/PMC1502389/. Published 2003. Yoshimura N, Chancellor MB. Differential Diagnosis and Treatment of Impaired Bladder Emptying. Reviews in Urology. https://www.ncbi.nlm.nih.gov/pmc/articles/PMC1472851/. Published 2004. Choi I, Jeon SR. Neuralgias of the Head: Occipital Neuralgia. Journal of Korean Medical Science. https://www.researchgate.net/publication/299434211. Published April 2016. Diedrichsen J, Shadmehr R, Ivry RB. The coordination of movement: optimal feedback control and beyond. Trends in Cognitive Sciences. https://www.ncbi.nlm.nih.gov/pubmed/20005767. Published January 2010. Colloca L, Ludman T, Bouhassira D. Neuropathic pain. Nature Reviews Disease Primers. https://www.ncbi.nlm.nih.gov/pmc/articles/PMC5371025/. Published February 16, 2016. Grosjean L, CruyssenFVder, VyvereGVde. Facial twitches in patients after maxillofacial surgery: A case series. Oral and Maxillofacial Surgery Cases. https://www.sciencedirect.com/science/article/pii/S2214541917300184. Published July 20, 2017. Khamaisi M, Balanson S. Dysregulation of wound healing mechanisms in diabetes and the importance of negative pressure wound therapy (NPWT). Diab Metab Res Rev https://www.ncbi.nlm.nih.gov/pubmed/288172372017. Published October 2007. Excessive sweating, alot of electrical impulse going through my body. Alot of body pain. This was so helpful, I wonder why doctors don’t seem to care these days. I have to look up all my problems with my body by going to the internet for help.